The construction of the castle began at the beginning of the XVIth century on the foundations of an old fortress. In 1533, it was bequeathed to Louise de Montmorency, sister of the constable Anne de Montmorency and widow of Marshal Gaspard de Coligny. 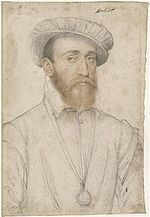 His youngest son, François de Coligny, lord of Andelot, undertook the construction of the great castle (1550 -1568), until the Wars of Religion (St Barthélemy 1572). 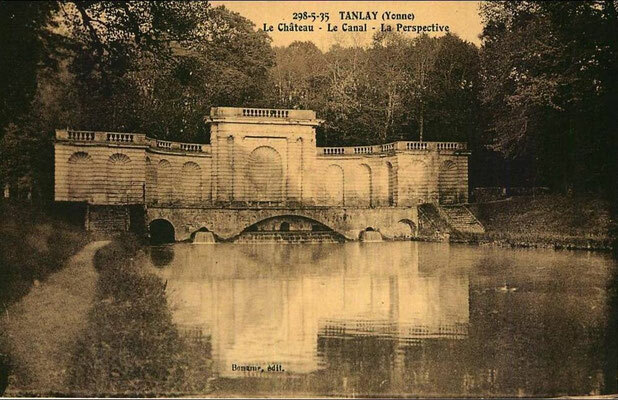 The Château is particularly seductive for the memories of this eventful page in the history of France that it evokes. Admiral of Coligny used to gather here the other leaders of the Protestant League. The Coligny Tower and the League Tower date from the French Renaissance, as well as the small castle (1610), begun by François de Coligny and finished by his son-in-law, Jacques Chabot, Marquis de Mirebeau. The large castle was completed in the middle of the XVIIth century. 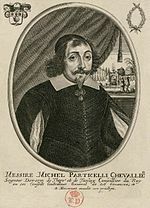 Its new owner, Michel Particelli, Lord of Emery, Superintendent of Finance, called on the architect Pierre Le Muet, who was inspired by the style of the original buildings. The right-hand side of the main courtyard, the imposing moats, stables and canal in the park date back to this period. Some architectural details, such as the pyramids on the access bridge, the wall surrounding the Green Court, the Caesar's Gallery, the Nymphaeum, are imbued with Italian taste. 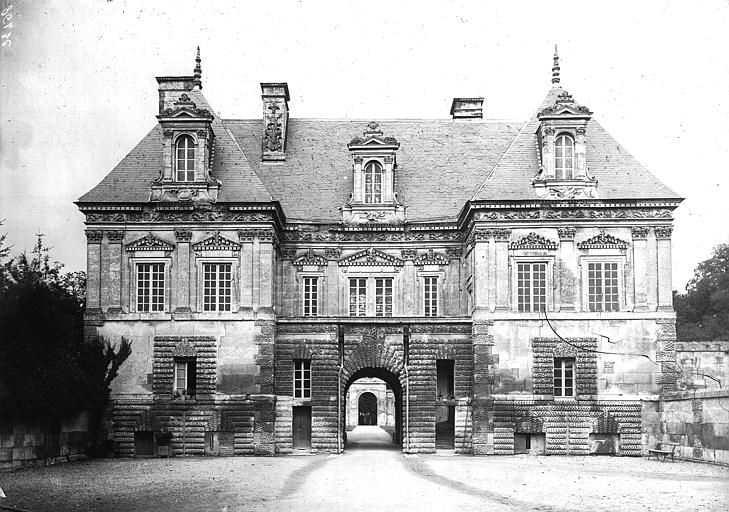 At the end of the XVIIth century, Jean Thevenin, Governor of Saint-Denis, made Marquis de Tanlay in 1705 by Louis XIV, acquired the castle of Phelypeaux de la Vrillière, Particelli's son-in-law. 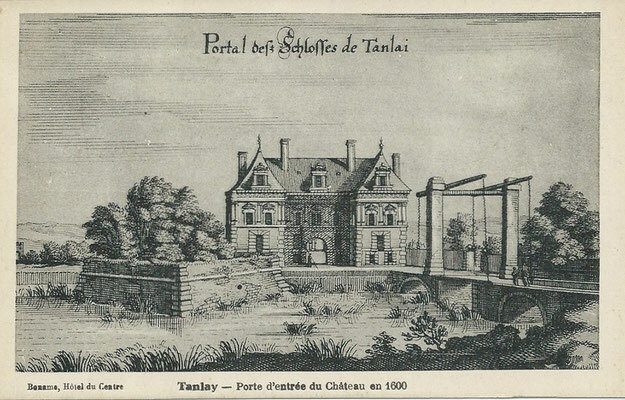 Since then, Tanlay has belonged to the same family that adorned it internally in the XVIIIth century. The Count of La Chauvinière, the current owner, is the son of Ambassador Edouard de La Chauvinière and Marguerite de Tanlay. You will see below a video on the history of the last Valois. 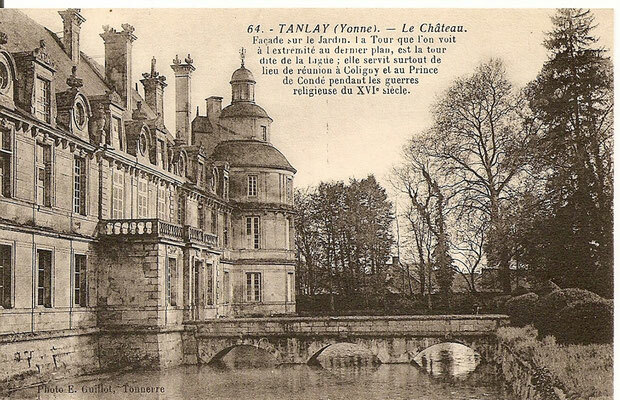 This period corresponds to the period of construction of the Château de Tanlay in the XVIth century, then owned by the de Coligny family: the Admiral and his brother François.